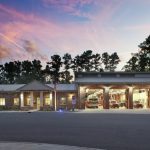 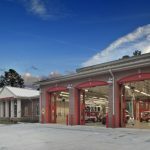 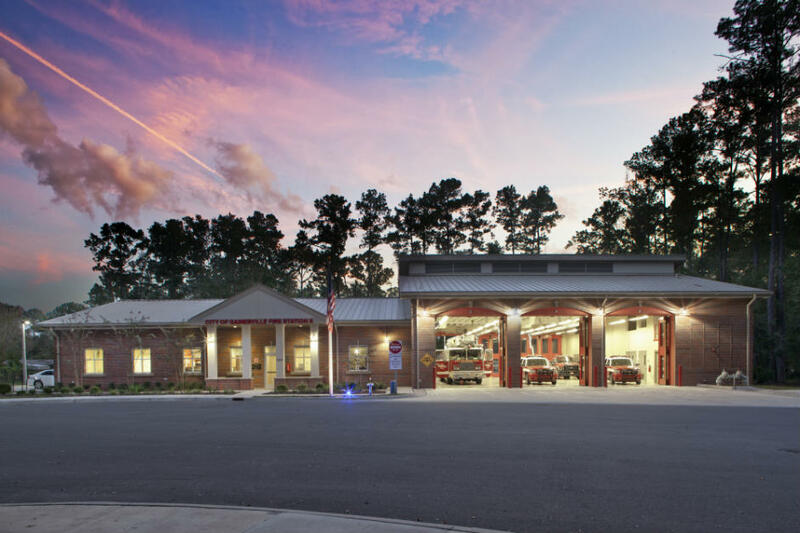 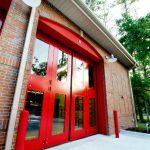 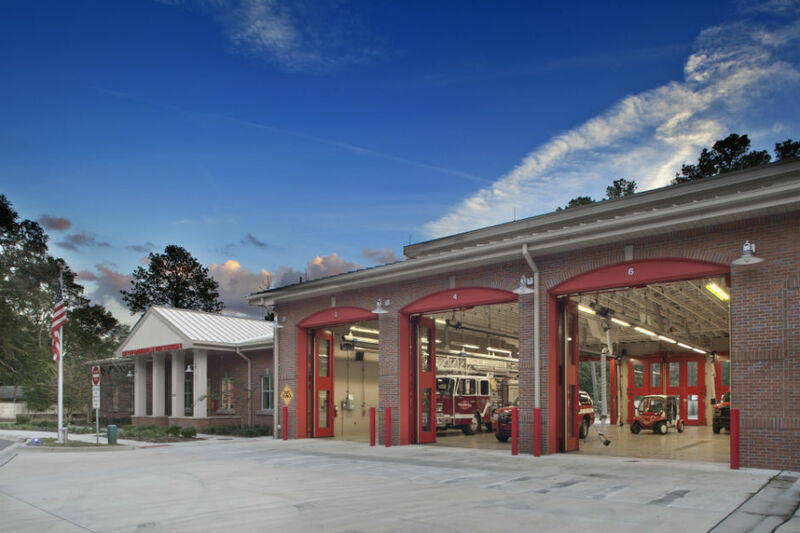 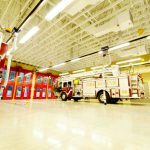 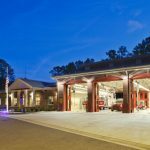 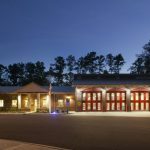 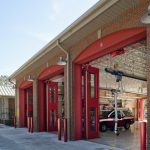 Gainesville Fire Station #8 | Bentley Architects + Engineers, Inc.
Bentley provided architectural, civil and structural design services for the City’s newest fire station in over 29 years. 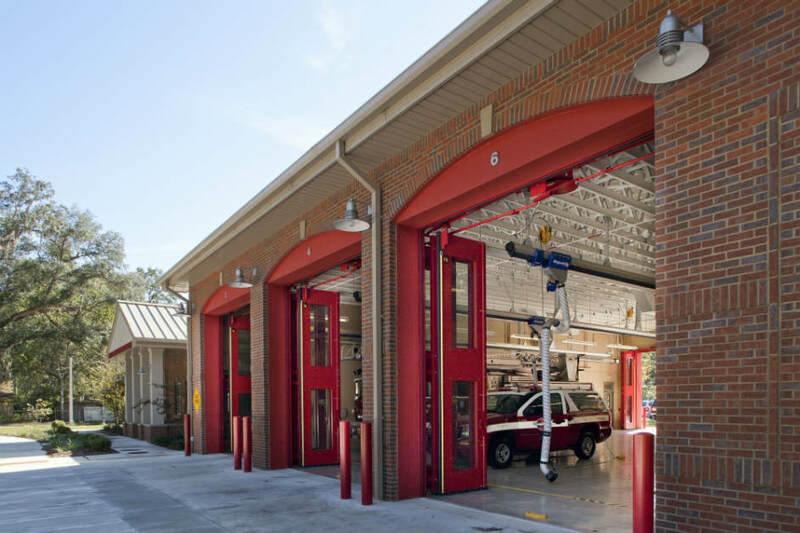 The new station is 10,500 square feet with 3-bays. 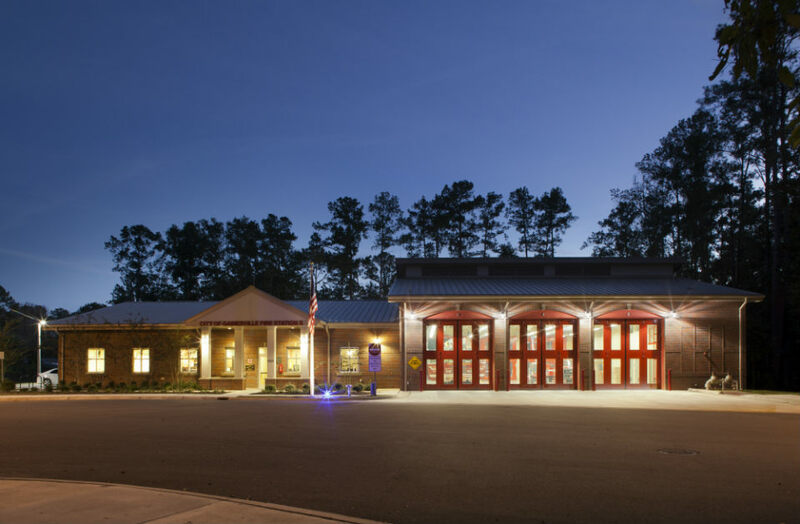 The station has both living and working facilities. 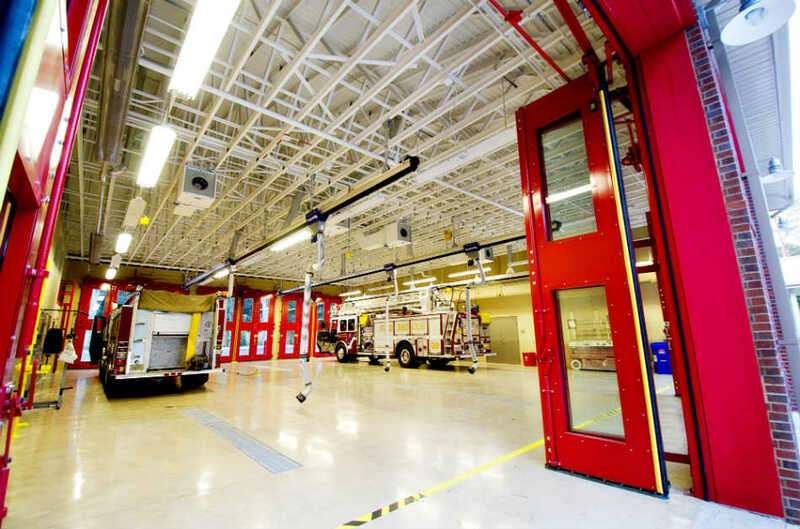 These facilities include a living room, kitchen, dining room, dorm rooms, fitness room, training room, a training mezzanine, IT room, apparatus storage areas, laundry, decontamination areas. 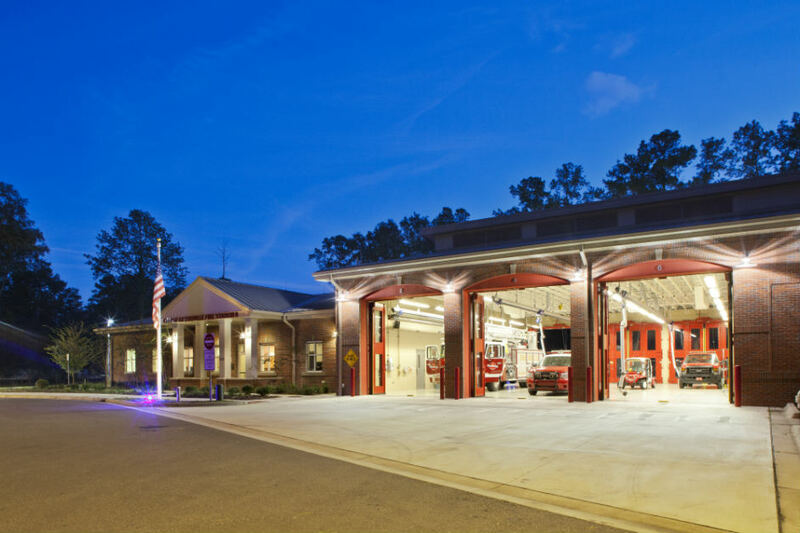 The station also has an office for the Battalion Chief. 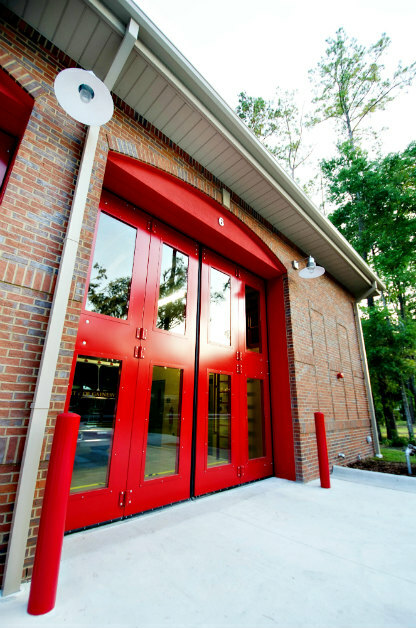 Additionally the facility was hurricane hardened to resists winds up to 150 mph. 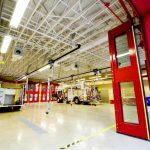 The facility includes mechanical, electrical, plumbing and fire protection design including a generator supplying emergency power to the entire building. 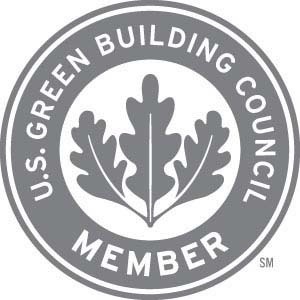 Bentley’s design achieved LEED Gold certification. 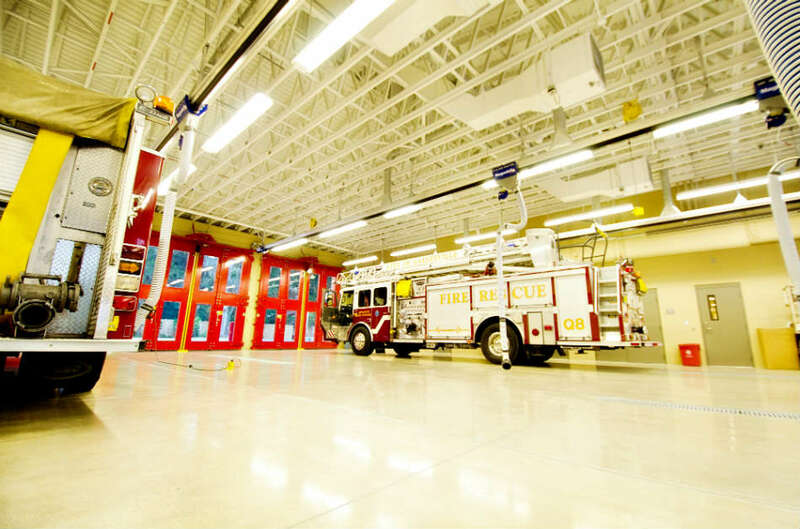 The various green features incorporated into the facility will reduce the operating costs over the lifetime of the facility.